This course is designed to help you to know a deeper compassion for yourself, for humanity and for all life. 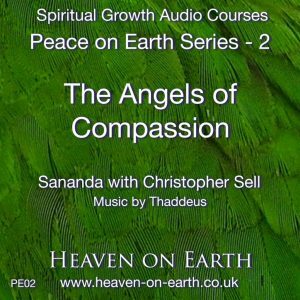 The angels of compassion come forward to assist you to appreciate the scope of your heart centre more fully and to recognise the power of your compassion. The light of compassion helps you to wash away illusion and to accept yourself as you are. As you accept yourself more fully, it becomes easier for you to recognise the beauty of your being and to see yourself clearly as the divine being you are. An extract from Sananda’s introduction: You are a doorway through which love from the Source of All flows into this world. The angels of compassion help you to open that door wider. As the flow of compassionate love increases, its movement through your being washes away any obstacles that have hidden your love from yourself. Compassion frees. Its movement through your world liberates humanity and brings you all more fully into the present. As you make these inner journeys the angels of compassion help you to know more fully the love that you are and to bring peace and joy to your world. 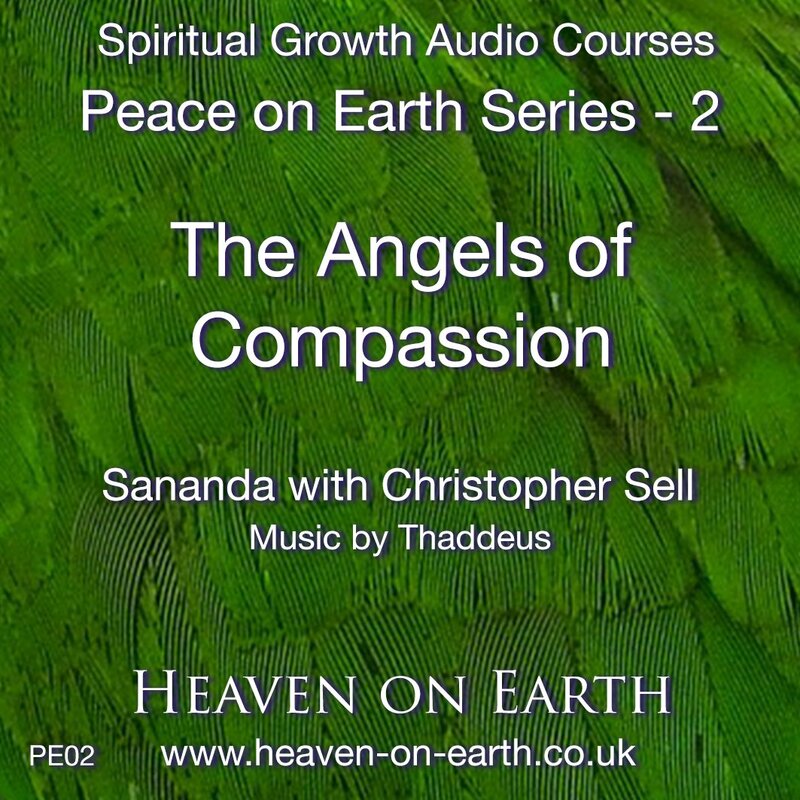 Eight inner journeys with Sananda channelled by Christopher, with music by Thaddeus. Your download: One zip file with eight tracks as mp3 files and the notes as a pdf file in a choice of formats for printing out (A4 or US Letter).